Singer, songwriter, and guitarist Kenny Loggins was born in Everett, WA, and moved to Los Angeles in his teens. He got a job as a staff writer and wrote four songs used on a Nitty Gritty Dirt Band album in 1970, among them the hit "House at Pooh Corner." 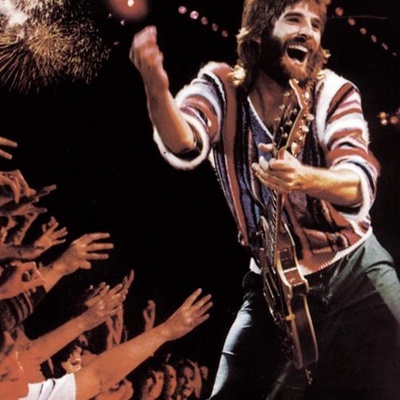 This brought him to the attention of former Poco member Jim Messina, now a staff producer at CBS, who intended to produce Loggins' debut album. The two ended up in a duo, however, and Loggins & Messina made a series of successful albums during the '70s.